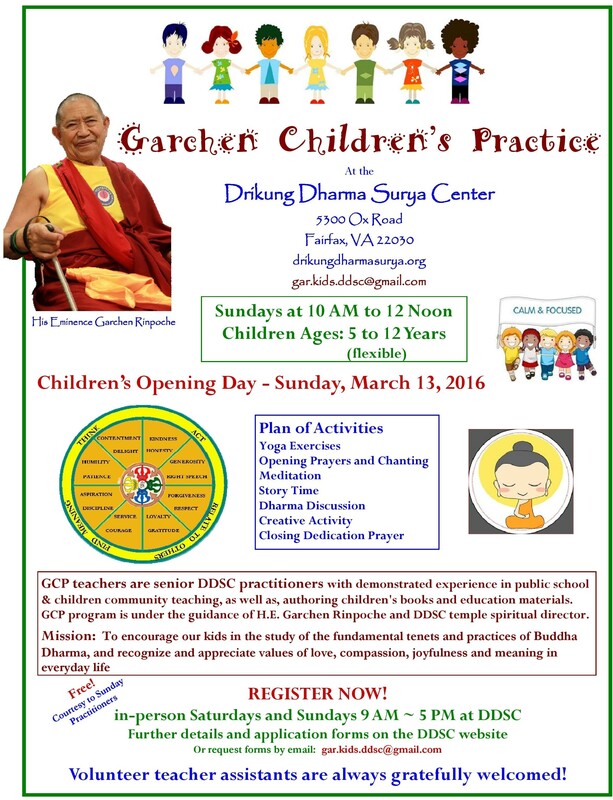 DRUPON SAMTEN RINPOCH E was born in the Himalayan mountains of Ladakh and the age of six, he entered the Tibetan Buddhist monastery, Lama Yuru, which was built in the 12th century and is where Naropa did many years of retreat. 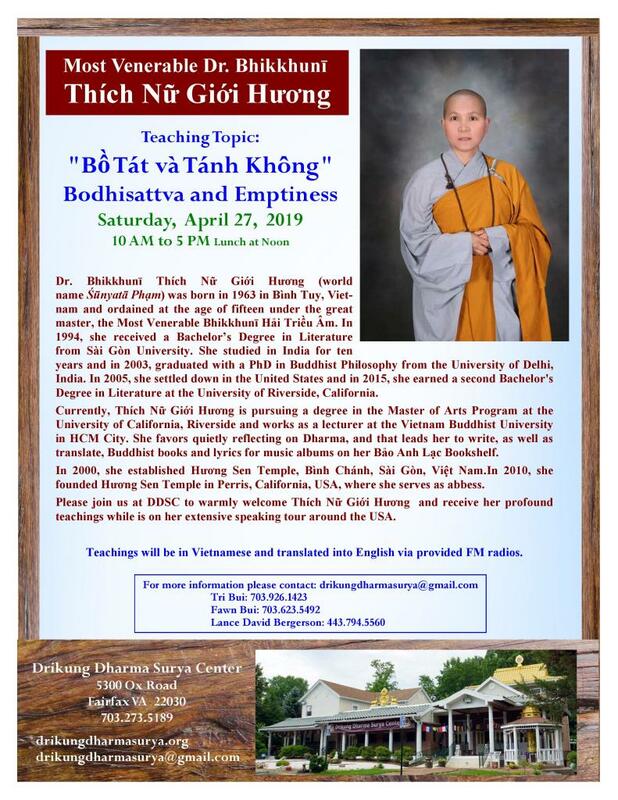 He studied with 13 accomplished teachers, learning Buddhist philosophy, ceremony, butter sculpture, painting, music, lama dance, healing, and astrology. Drupon Samten was 22 when he went into a 3-year retreat as a student of a great meditation retreat master, Khyunga Rinpoche. Under the retreat master’s guidance, Drupon Samten completed the traditional three-year meditation retreat and the six yogas of Naropa. In 1987, his Holiness Drikung Kyabgon Chetsang sent him to the USA to teach at the Tibetan Meditation Center in Frederick, MD and he stayed with Khenchen Rinpoche there for many years. On January 20th, 2001, he was enthroned as Drupon by His Holiness Drikung Kyabgon Chetsang in India, in front of over 800 monks attending the Snake Year teachings at Jang Chubling Monastery, and received the title Drupon Samten Rinpoche, Vajra Meditation Master. 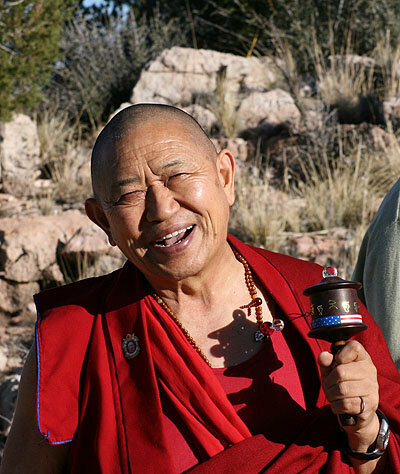 Rinpoche has been teaching in the United States, Taiwan, Malaysia and Chile since 1987. He has obtained a very good command of the English language. He teaches with clarity, compassion and wisdom, and is open to help everyone that he meets. 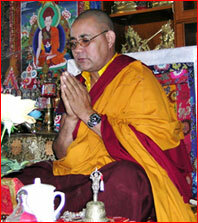 Drupon Samten is the current Spiritual Director of Drikung Kyobpa Choling in Escondido, California.